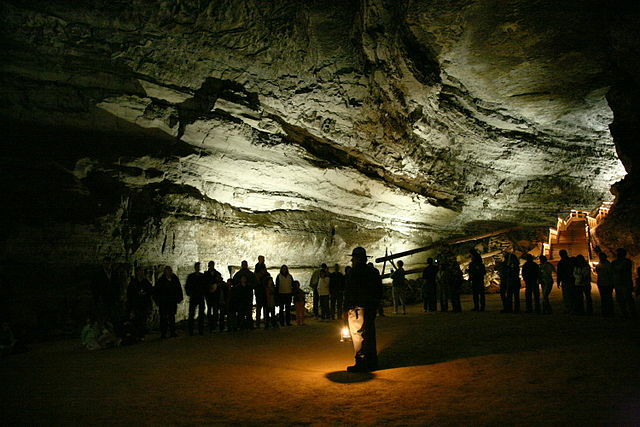 Kentucky’s Mammoth Cave National Park will be offering free 3/4-mile, 1.25 hour long Mammoth Passage Tours. They depart from the Visitor Center at 10:00am, 11:00am, 12:0pm, 1:00pm, 2:30pm, and 3:00pm. Free 1/4-mile Garden of Eden Tours will be available at South Dakota’s Wind Cave National Park. The tours depart from the visitor center at 10:00am, 1:00pm and 3:00pm. Despite the celebrations at Wind Cave, nearby Jewel Cave National Monument is closed. Meanwhile Carlsbad Caverns in New Mexico is waiving the park entrance fees over the weekend, as well as offering free admission into the self-guided Big Room and Natural Entrance portions of Carlsbad Caverns. However, additional fees are still required for special ranger-guided tours that include King’s Palace, Left Hand Tunnel, Lower Cave and Spider Cave. All tours are offered on a first-come, first-serve basis; no reservations will be taken for cave tours on these dates. For more information, contact the park you wish to visit.